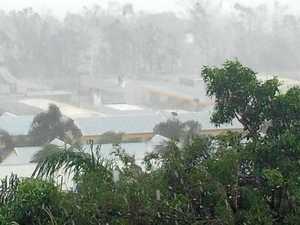 Cyclone Debbie is hammering the Queensland coastline. 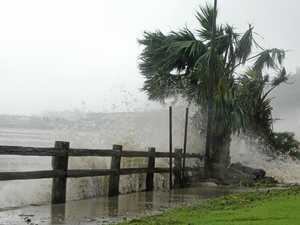 Should Queensland's 'cyclone alley' have its own insurer? 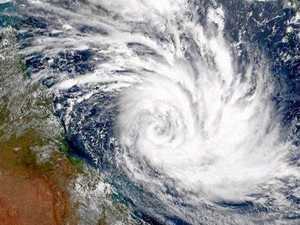 Business New warnings against setting up a government-backed cyclone insurer for North Queensland. News REBUILDING after Cyclone Debbie and reviving the state’s tourism sector will dominate the Budget, according to Treasurer Curtis Pitt. News First responders, media, insurance assessors and tradies all contribute to the economic recovery of towns torn apart by cyclones.